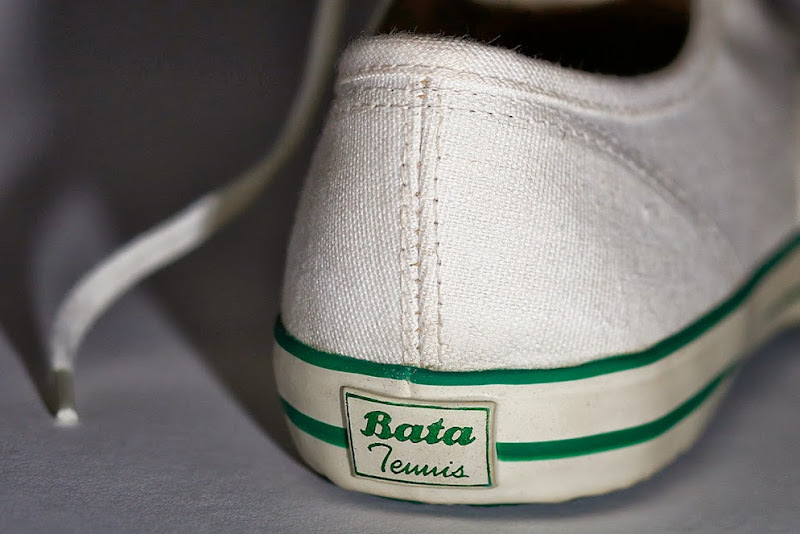 For school children of India, the Bata Tennis shoe is ubiquitous. It was introduced in 1936 for Physical Education classes and has since been a favorite. 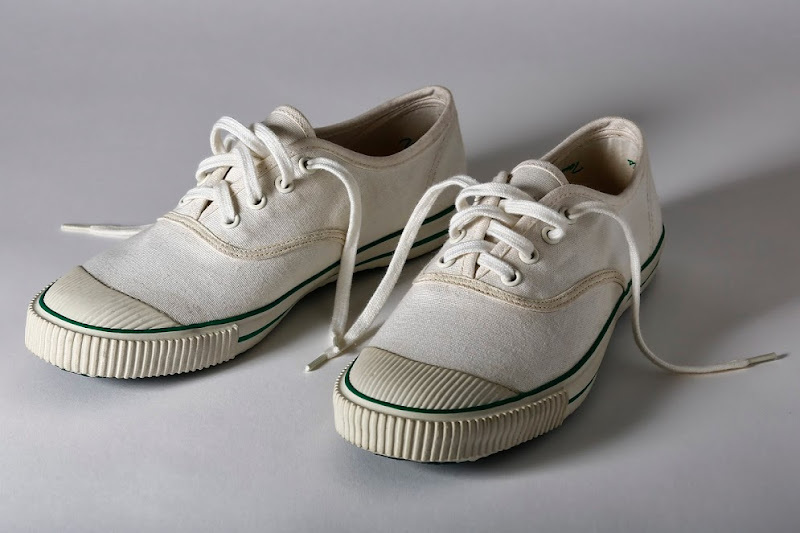 Bata, which was founded in 1894 by Thomas Bata, is celebrating their 120th anniversary this year, part of which involves the re-release of the classic white canvas Bata Tennis shoe ($60) and two new colorways. The shoes are still manufactured in the original factory near Calcutta which Bata opened in 1934 to help fulfill the founder's ambition to "shoe mankind". Bata not only pioneered several shoemaking techniques, but the family company is also known for their corporate responsibility. Owning a pair of Batas feels a little like owning a piece of history, and they look as relevant as anything else on the market. As part of the relaunch, Bata created this video of the manufacturing process. [Thanks Knit Wit]. As someone who also grew up wearing Bata shoes throughout her childhood, I can say I hated them, lol. Ugliest canvas shoes I ever had, and you had to keep polishing them with this ghastly white paint. Thanks for the in depth review. You mentioned a newly designed minimus trail shoe with a rock plate. Do you have any more info about this shoe. My go to ultra shoe was the mens air jordan 11 trail.